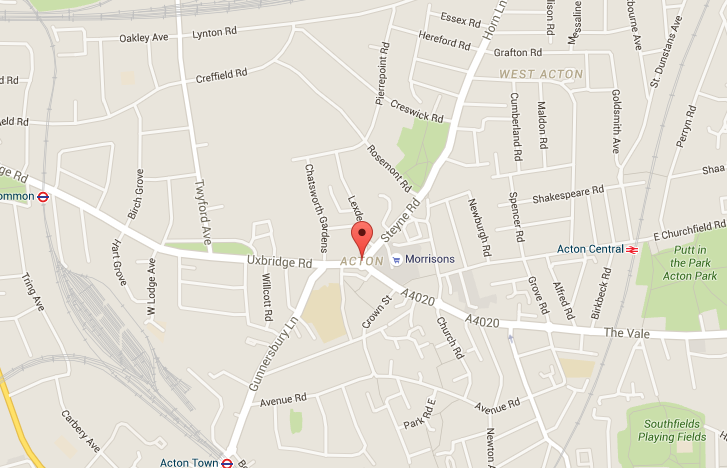 If you’re looking for a handy man in Acton London, Handy Squad has the area covered. Founded in 2005, Handy Squad can have its multi-skilled handymen anywhere in Acton quickly on their distinctive yellow scooters and vans. No job is too big or too small, if you want a handyman in Acton. We cover the whole diverse W3 area, from Western Avenue down to the borders of Chiswick. From modern housing estates to the imposing Victorian Town Hall, Acton has something for everyone. The district’s shopping areas are vibrant, with a three-times-a-week market in the High Street is busy and diverse. If you’re looking for a general London handyman, carpenter, decorator, electrician or plumber in Acton, Handy Squad covers all that and much more. From installing baths and toilets to assembling flat-packs, our handymen take every job seriously and have the experience and qualifications for them all. And, even if you come up with a job we haven’t thought of, they have the flexibility to complete it successfully. To book your electrician, decorator, plumber or carpenter in Acton, just give us a call on 0800-0-12 12 12. Or, request our servicing by booking directly online with our book online form.